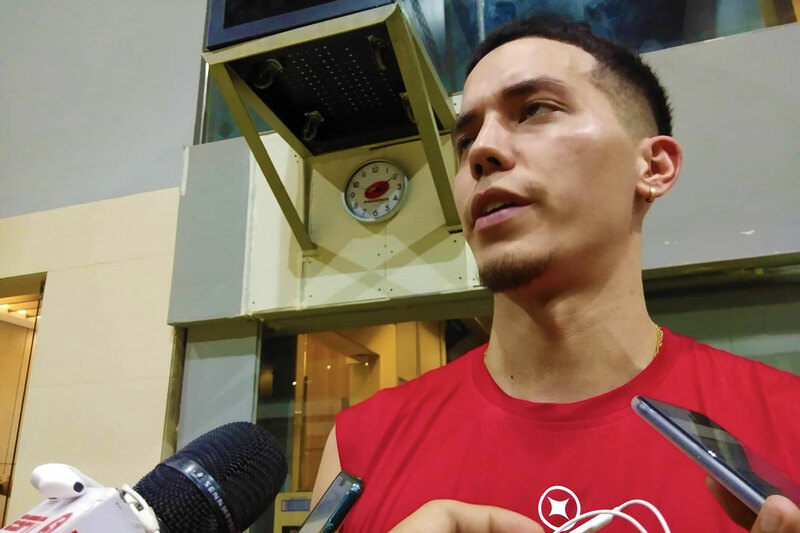 Gone is the nappy hairstyle that Matthew Wright had been rocking since he set foot in the PBA two years ago. The sweet-shooting swingman is sporting a cleaner cut these days – similar to Los Angeles Lakers guard Lonzo Ball and most basketball players – as he strongly felt like it was time to make a bit of a change. “I just felt like it was a new year. That was my hair for a long time. My only reason [was] that I grew my hair for two to three years before I came to the Philippines. I think it was time for a change, a new hairstyle,” admitted Wright, a die-hard Lakers fan. “I feel clean. I feel like I could just go out of bed and go, look more like a basketball player. Just a change of scenery. It’s hair, it’s gonna grow back. If it looks ugly, three or four months, it will be back to how it is before. Alongside the change in his ‘do is the change of his approach as a player. He’s become more determined to better represent Phoenix, as he has just signed a three-year extension with the Fuel Masters. For Wright, inking his signature means more than getting paid. It also meant that he has now fully accepted that he is the franchise’s face. “I’m committed to this team. I’m here for the long run. 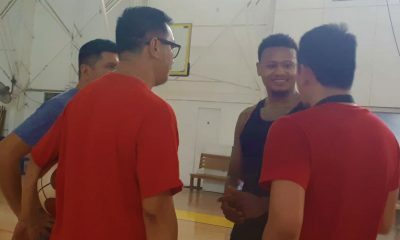 And I’ve accepted the tag as a franchise player, so everything that comes with that title is what I’m gonna accept,” said the 27-year-old, who was Phoenix’s pick in the 2016 Gilas Draft. “I have to hold myself to a higher standard – I have to hold myself to a higher standard off the court as well. It’s more than just basketball and improving on defense or shooting or ball handling, it’s just like a a way of life,” he added. But that doesn’t mean that he’ll solely take the cudgels for Phoenix. For Wright, it is still a team sport at the end of the day, and he likes the potential the Fuel Masters have – especially with the addition of two seasoned players. The Fuel Masters have acquired Alex Mallari and Dave Marcelo from the NLEX Road Warriors, as Phoenix shipped their 2018 first-round draft pick – which turned out to be Paul Desiderio – and 2019 second-round picks. 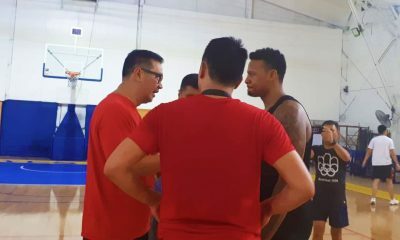 But aside from beefing up their roster, Wright said that everybody in the Fuel Masters is hungrier than ever following their heartbreaking defeat to the Allen Durham-led Meralco Bolts in the 2018 Governors’ Cup quarterfinals. Phoenix only needed one win to make it to the semis for the first time in team history, but they blew their win-once advantage – no thanks to the much more experienced Meralco, who made it to the semis after going 1-6 in the eliminations. “I still haven’t forgotten about that. “When I went home, that was on my mind mostly. Just being able to have a chance to go up into the playoffs for the first time, we pissed the bed and lost two games in a row, so that can’t happen again,” said Wright. “Everyone’s determined to make that a thing of the past,” he declared.